When placing your order, please use the Shipping Information box to provide the name and address of the recipient. You may combine preset amounts to create a unique amount. Please place separate orders if you are gifting more than one recipient. 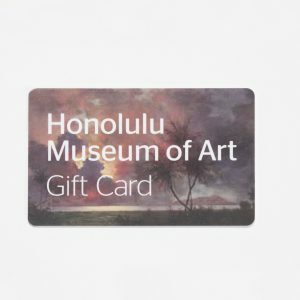 If you would like the gift card mailed to you but made out to someone else, please call our toll-free number, 1-800-829-5211. Gift card cannot be used for phone orders or online purchases at this time. They may not be redeemed for cash and cannot be replaced if lost or stolen. 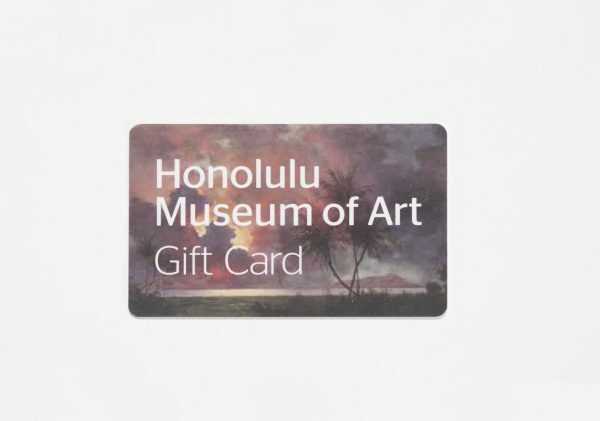 Member and promotional discounts are not valid toward the of a gift card. All gift card are valid for two years from the date of issue.